Liverpool have their work cut out behind the scenes as a number of players enter the final two years of their contracts. 11 Reds will see their current deals on Merseyside run out in either 2019 or 2020, giving the club a decision to make in regards to who stays put. Captain Jordan Henderson and vice-captain James Milner are notable inclusions, with their respective deals scheduled to expire in June 2020 and June 2019. Whilst Henderson looks in good shape to be handed an extension, Milner is a less certain case in light of his age and a potential lack of first team football following the arrival of Naby Keita and Fabinho. Daniel Sturridge is a leading contender to depart this summer on the back of an injury-stricken loan spell with West Bromwich Albion over the second half of last season. 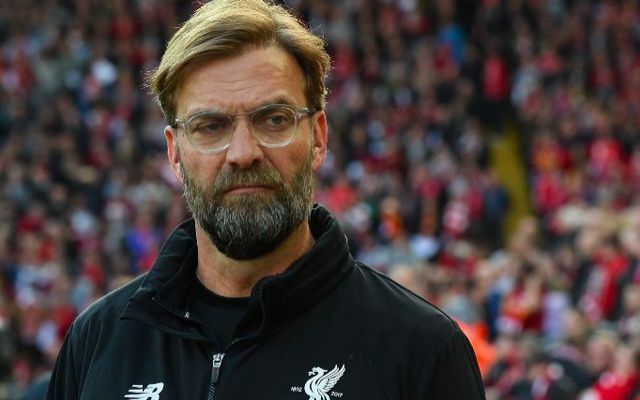 The Englishman managed just 14 appearances last term as he struggled to dislodge Liverpool’s prolific front three of Mohamed Salah, Roberto Firmino and Sadio Mane. Danny Ings could also leave having recently expressed a desire to move onto a new club in search of regular first team football. Serbian midfielder Marko Grujic is expected to be on the move again, with Cardiff City keen on re-signing him on a temporary basis after he helped them secure promotion to the Premier League. Jurgen Klopp has made no secret of his wish to keep hold of veteran Ragnar Klavan as a reliable back up option, whilst the services of Joel Matip, Nathaniel Clyne and Adam Lallana are also likely to be retained beyond their current deals. Question marks continue to loom over the future of Alberto Moreno and Divock Origi, with the latter back on Merseyside to fight for his place this pre-season after spending the year on loan at Wolfsburg. Sadio Mane has been tipped to be next in line for a lucrative new deal following the announcement of Salah’s new five-year deal.